It's a hard life being a blogger. Sometimes I spend whole days writing poems and eating biscuits. Other times I go to the seaside to take pictures of the sunset while the children play in the waves. It's a trial, it really is. I'm a very committed blogger, though, so I don't shy away from the work that needs doing. Like when I was invited to attend a gourmet lunch at a swanky hotel in Clifton recently, to discuss a new app aimed at teaching children to manage money responsibly. This is a subject we are very keen on dscussing, as it seems to be getting harder to budget and I think it's so important that children learn the importance of saving and spending wisely. And there were profiteroles. Enough said. Experian have long been associated with providing debt advice, but they actually do a lot more than that. One of their interests is financial education, particularly for children. 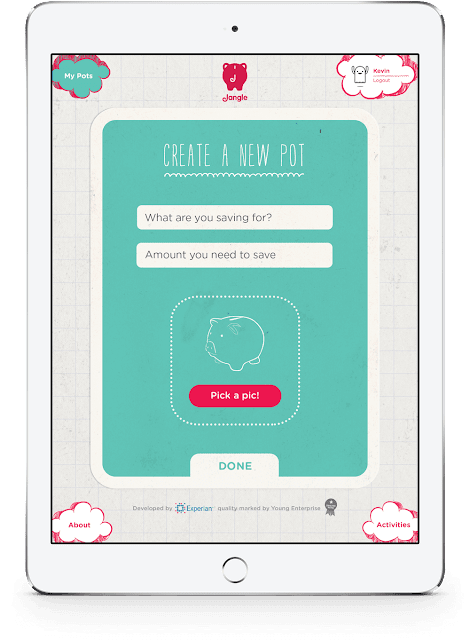 They have teamed up with Pfeg and Sarah Willingham, to launch an app that seeks to get children on board with the idea that money management brings rewards. Pfeg, the Personal Finance and Education Group, is part of the UK's Young Enterprise initiative and together they form the UK's leading enterprise and financial education charity. 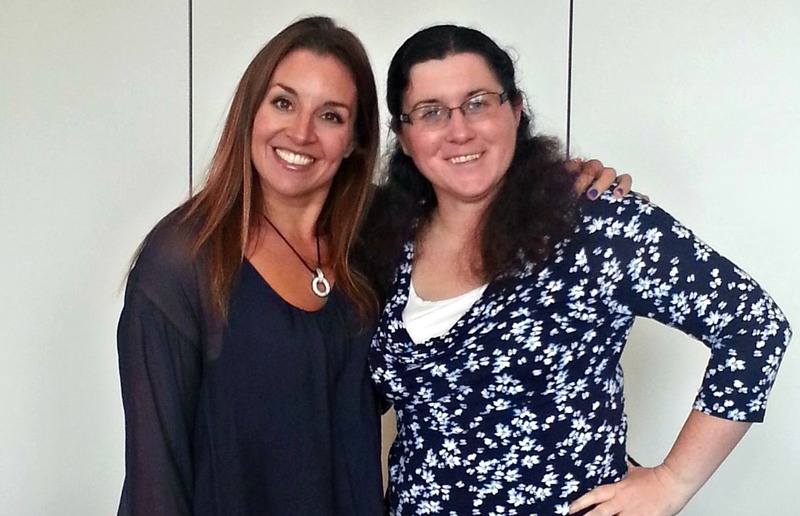 Sarah Willingham is a consumer expert, leading businesswoman and a Dragon on the TV show Dragon's Den, as well as being the mother of four young children. That is quite an impressive resume, I'm sure you'll agree! She is also a lovely, fun, down to earth individual, who has clearly worked very hard to ensure her children understand the value of money. Bringing this level of personal experience and financial expertise to the table, has meant the finished product is really user friendly and appealing for the target market. It works on the premise that children are always covetting certain items, whether it's something their friends have got, or something they have seen on the television. However, as parents, we know it's not a good idea to just buy them the things they want, particularly when it's a costly item. It's fine to make them wait for birthdays and Christmas, but this isn't always practical, particularly if the birthday falls very close to Christmas and they've got a long wait to play with the computer game, or wear the new trainers their friends have. So, what if you could solve this problem, whilst teaching your children the value of the item they so desperately want, in practical terms? This is where Jangle comes in. 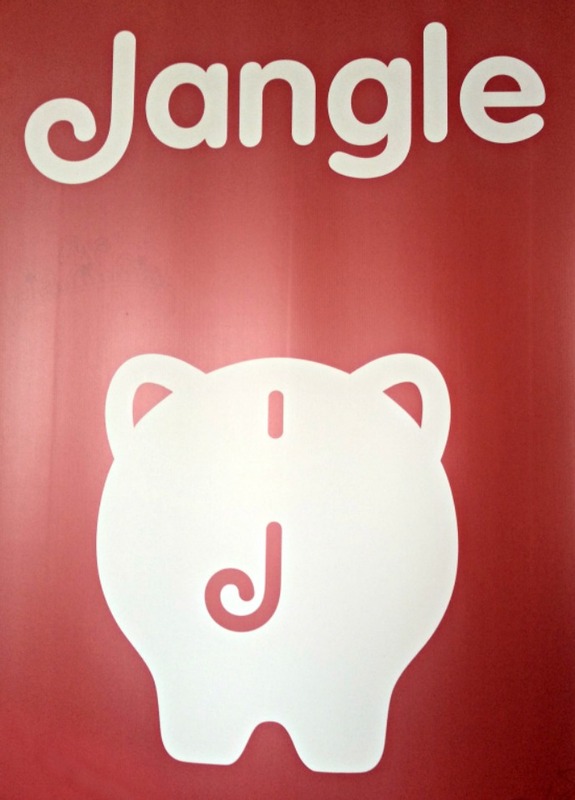 The app offers children the opportunity to complete tasks, in order to earn money towards their chosen item. It is fully customisable by the parent and the child. The parent can set what tasks are available and the child can programme what they want to save for, as well as adding pictures and other details. Parent and child each have their own password and the parent signs off the completed task. Rates for the tasks are agreed together, giving the child a real sense of working out how much a task is worth and a practical represntation of what things cost. There are so many plus points to this app, which is totally free and launching this month. It's believed that many of our adult money habits are formed from around the age of seven, so I think it's important to get children thinking about how they handle money from an early age. With loan companies and credit cards making it ever easier to get into debt, teaching these skills in a way that makes it fun and takes the mystery out of financial matters could go a long way to protecting our children into adulthood.